Thanks for supporting our "This Is My Year" fan-challenge this week. Because of the fans, two up-and-coming hip-hop artists have been selected to perform at A3C 2018! We've got six contenders that will be announced tomorrow, so stay tuned to our Facebook page and vote . Thank you to all who voted and lets get this week of voting started! 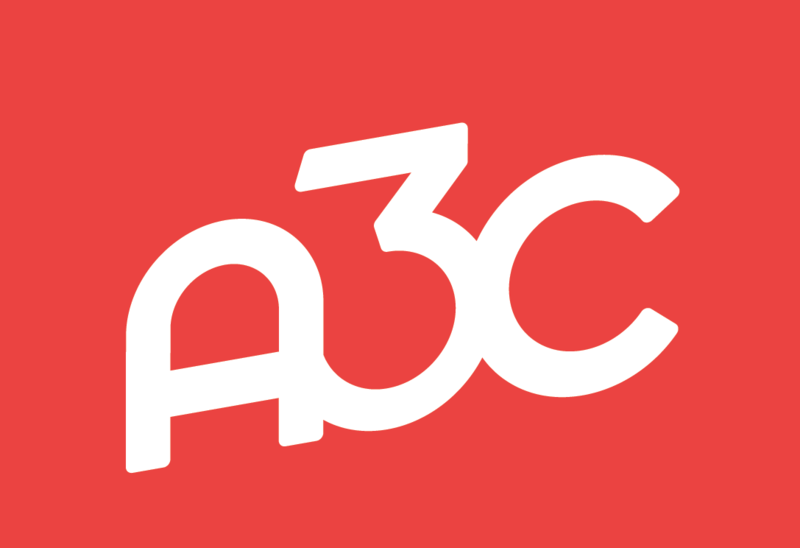 If you are an artist and would like an opportunity to perform at the 2018 A3C Festival & Conference, you can submit today, until September 19th. Sonicbids is the EXCLUSIVE submission platform for A3C artists. Artists will gain amazing exposure, learn from icons and make invaluable connections. 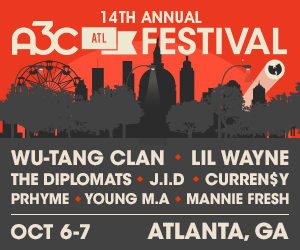 Artists receive an A3C pass for each performing member of the group and will have access to private mixers and mentorship sessions with industry experts. 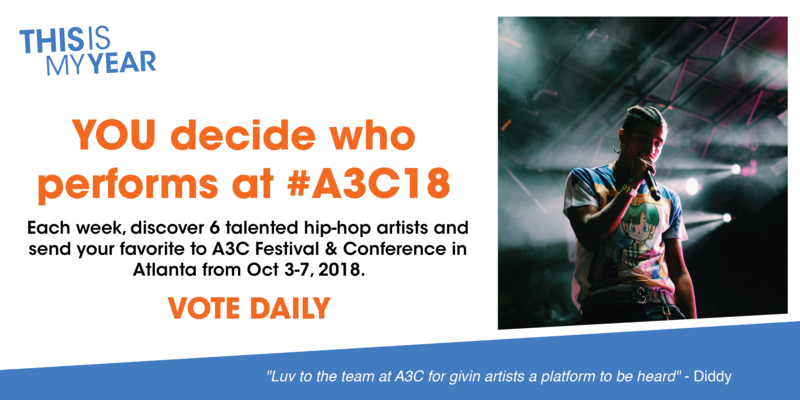 If you win, you'll be an official A3C artist and perform at 2018 A3C Festival & Conference. You'll receive a free 5-Day pass ($349 value) and at least 2 of the selected acts will receive $500 stipend for travel and lodging. We're also working on a multi-day experience for selected artists, and will have more info in the fall. Each artist that is NOT selected to perform will receive a discount code worth more than the cost of any submission fee.